Welcome to Industrial Steel & Machinery, Inc.
ISM, Inc. is dedicated to safety, service, and quality workmanship in the ever-changing construction industry. Established in 1987, ISM, Inc. is a family owned and operated contracting firm serving the industrial, institutional, paper, food processing, renewable energy, chemical, kaolin, and engineered wood industries. The growth and success of ISM, Inc. is the result of careful attention to project details and our commitment to safety, quality, and service at a fair price. Our staff is knowledgeable, well trained, experienced, and possesses the flexibility necessary to adapt to project changes. On behalf of the loyal employees of ISM, Inc., we welcome you to our website. We look forward to serving you! 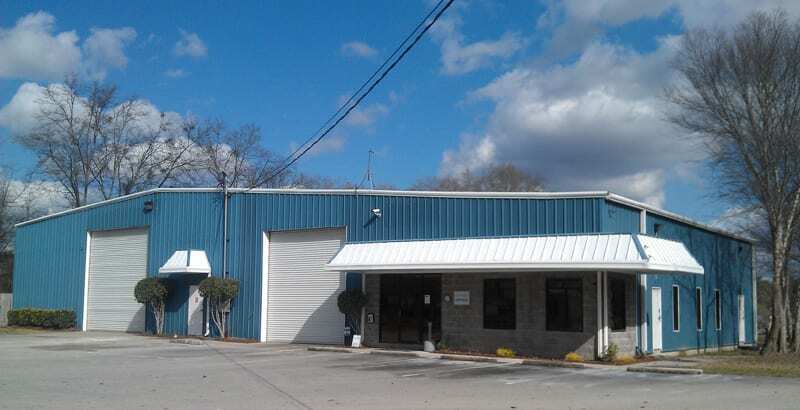 Industrial Steel and Machinery, Inc. was established in 1987. Mike Avery founded the company with a simple purpose: To penetrate the industrial construction market with a highly skilled team of professionals who would offer emergency call-out services that could mobilize in a moment's notice. This unique service yielded a phenomenal response establishing a niche in the market. ISM provided a welcome relief to the industrial sector who were shifting their focus from executing projects in-house to utilizing contractors to maximize profits and reduce overhead. From inception through the early years of ISM Inc., the company’s growth and success was exponential year after year. ISM quickly became a trusted brand name in the market and partnered with international businesses to complete numerous projects. ISM is committed to providing quality workmanship in a safe, timely, cost-effective manner. This straightforward statement is an important compass which guides the direction of our firm. With this commitment in mind, ISM has earned respect in our industry because we have demonstrated this purpose. ISM is a respected, profitable organization largely due to our adherence to a code of ethics and core values. Our most valued asset is our workforce. 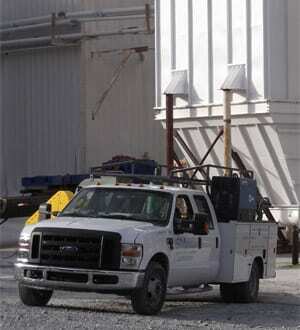 We protect this asset by providing an intense safety program. The tools and equipment are all certified and meet or exceed all MSHA/OSHA compliance standards. The teamwork concept is a basic value we all uphold. Each team member is offered an array of benefits designed to strengthen their families with financial opportunities and foster their personal success. Our work environment is designed to ensure the health and safety of each member. Personal integrity and ethical behavior are core values which have created the culture of ISM. Our highly motivated, trust-worthy individuals are not only an asset to our firm but also to our clients. Team ISM is passionate about upholding high ethical standards and accountability in all we do. All of these things make us a company many aspire to join. ISM is not only committed to earning a profit and providing careers for our team, we are also deeply committed to supporting the community and our neighbors in the places we live and work. We partner with the Better Business Bureau, Mustard Seed Ministries, numerous private and public schools, municipality community development functions, economic development boards, University System of Georgia Foundations, and local children and adult sports leagues, just to name a few. ISM’s sponsorship and support missions have included financial contributions, in-kind service contributions, as well as, the time and talents of our loyal team members who are also committed to our neighbors and communities. © 2018 Industrial Steel & Machinery, Inc.